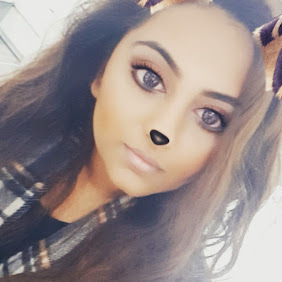 Nothing beats a pamper night in with a luxurious body scrub and Superdrug have come through with an amazing affordable scrub which ticks all the boxes! 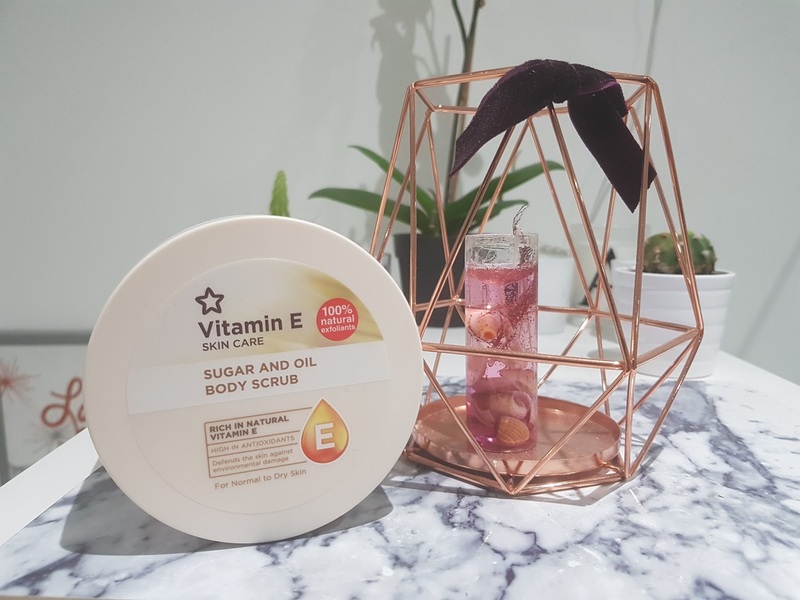 With a gentle yet rich formulation, Superdrug's Vitamin E body scrub not only provides a gentle yet effective polish the price in relation to the amount of product you get is amazing! This scrub has become my go to in shower exfoliator and provides noticeable instant results from the very first use. The sugar ingredients help remove all dead skin cells and leaves a soft, smooth finish whilst the oil enriched in the scrub stops the scrub drying out my skin and provides a beautiful coating. - Very affordable - Under £5 for 250ml! - You have to work the product in quite quickly to avoid it ending up down the drain. 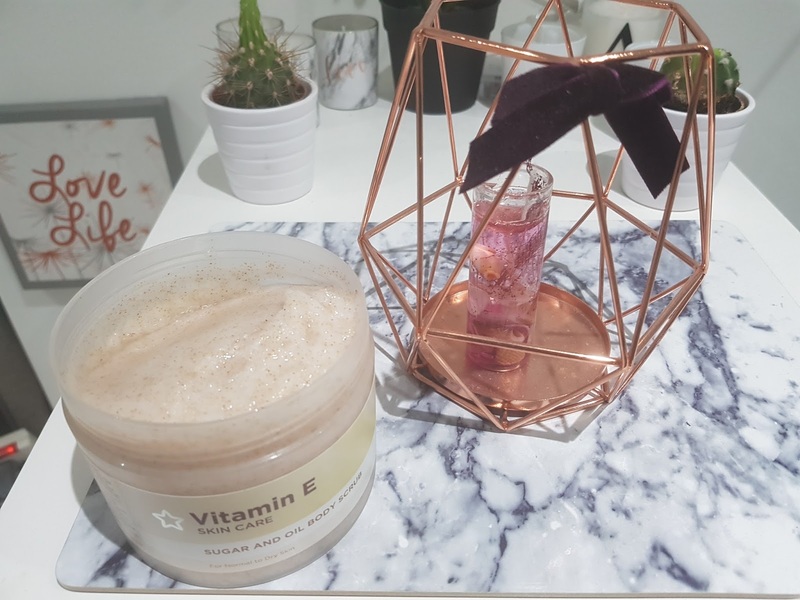 Overall, Superdrug's Vitamin E range is absolutely killing it and I have been so impressed with a number of the products in the range. At an affordable price point and high quality ingredients you really can't go wrong!